A look at Ys VIII: Lacrimosa of DANA | NIS America, Inc.
What Makes Ys VIII: Lacrimosa of DANA A Must-Play Game? 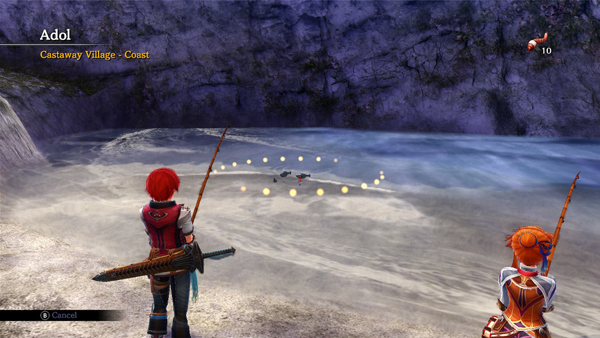 Fans of the Ys series have played as Adol Christin in his many adventures, but his most recent adventure in Ys VIII: Lacrimosa of DANA is unlike any seen before. 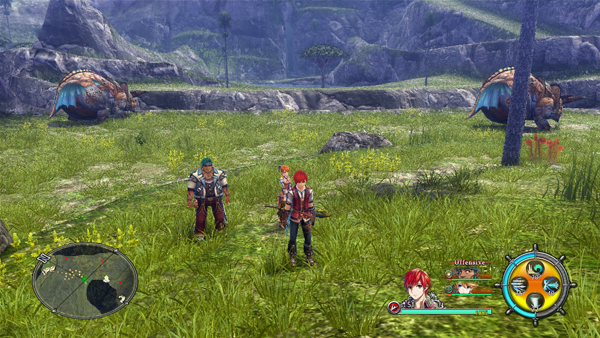 Today, we will be looking at the latest entry in the series, Ys VIII Lacrimosa of DANA, and seeing how some of the newest mechanics that have been introduced that enrich the gameplay of Adol’s latest adventure on the Isle of Seiren. For the first time in the Ys series, players will get to experience the story of Ys VIII: Lacrimosa of DANA through the eyes of a second protagonist—Dana Iclucia! 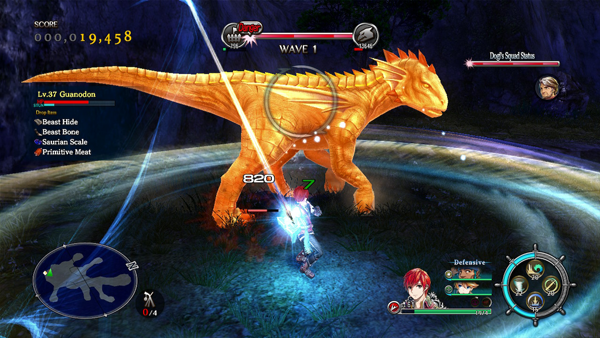 By day, players will explore the Isle of Seiren as Adol in hopes of discovering a means of escaping the mysterious island. But when Adol retires for the evening, he dreams of the mysterious Dana, a blue-haired woman from a land he has never seen before, and experiences her life as though he were living it himself. Who is Dana, and why does she share such a unique connection to Adol? You will need to play the game to learn the answers to those questions! 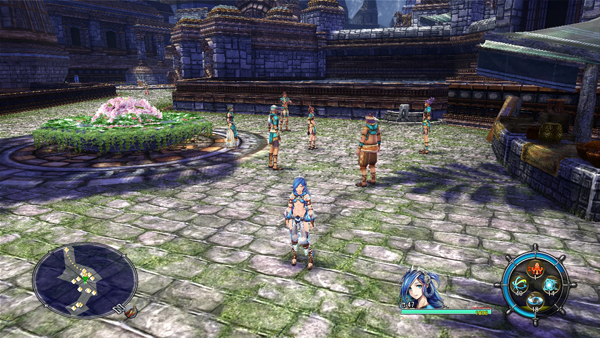 As the player advances in Ys VIII: Lacrimosa of DANA, their base of operations, Castaway Village, will grow and expand with each new castaway Adol rescues. 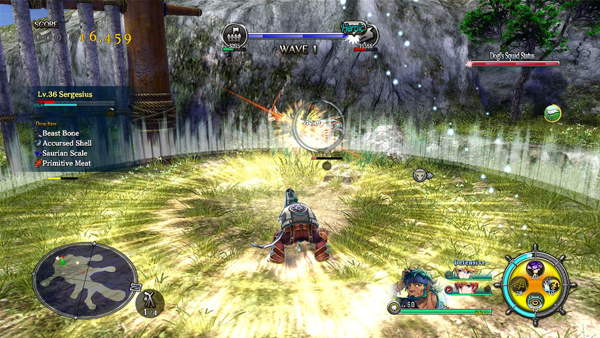 At the same time, the village will become an even more tempting target for the dangerous beasts that roam the island. 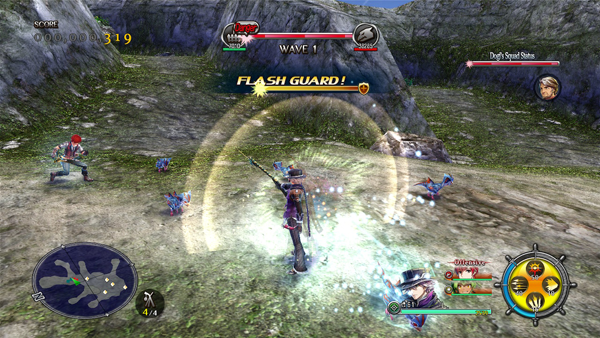 In the new raid battle feature, players will be called upon to defend Castaway Village against waves of invading beasts! The castaways you rescue will provide support during these raid battles as Adol and his party enter the fray to fight the invaders head on. Raid battles are a great way to practice fighting large groups of enemies at a time and earn resources for crafting items, to say nothing of the rewards for earning a high score! Fishing: for Survival or Leisure? Why not both? 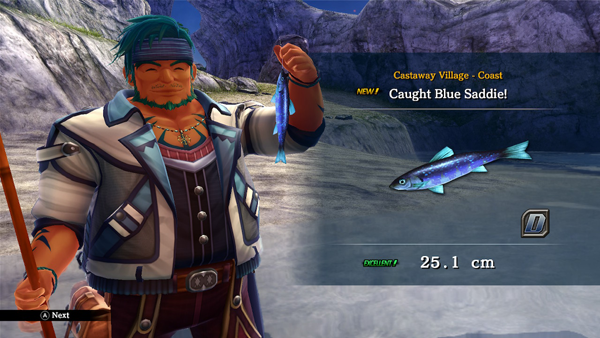 On the Isle of Seiren, anything that can aid in the castaways' survival is a precious resource. When it comes to food sources, there is no greater resource than the fish that swim off the island's coast and along its rivers. 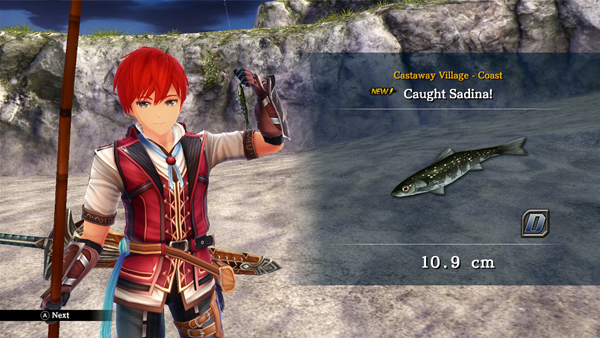 While playing as Adol or any other member of his party, you are encouraged to take a break from exploring the island and battling fierce beasts to go fishing for delicious fish and rare materials. The best fishing spots are those where the shadows of fish can be seen. Cast your line at these spots and see what you reel in! You just might reel in the catch of the day, or break your previous fishing record. However, be aware that your catch of the day could end up being a dangerous beast. Also, if you see waterfowl resting on the surface of the water, it might be worth your while to cast your line in their direction and see what happens. 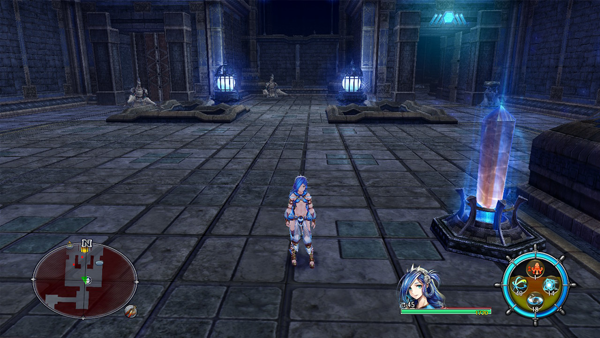 These are just three of many new features in Adol Christin’s newest adventure in Ys VIII: Lacrimosa of DANA! Get the definitive edition for the series on Nintendo Switch coming out June 26th! Learn more about the game and its other characters at http://ysviii.com.